Dan Visser’s vixra-articles are to change cosmology (http://vixra.org/author/dan_visser). 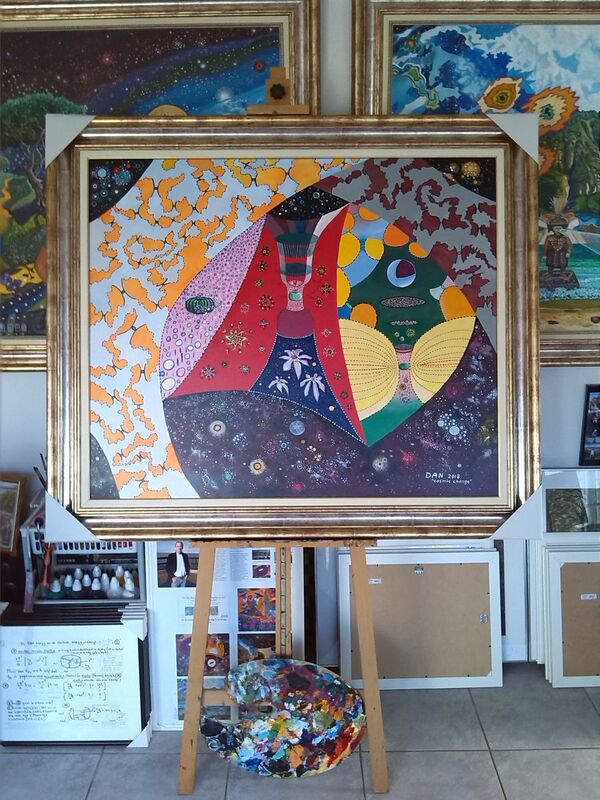 (left) "Cosmic Change" (2018), 100 x 120 cm, acryl on canvas, framed-in luxourly (124 x 144 cm), for sale (by mutual negociation), just as all my other paintings. My paintings are for anyone who loves new art. Exclusive for collectors and musea. 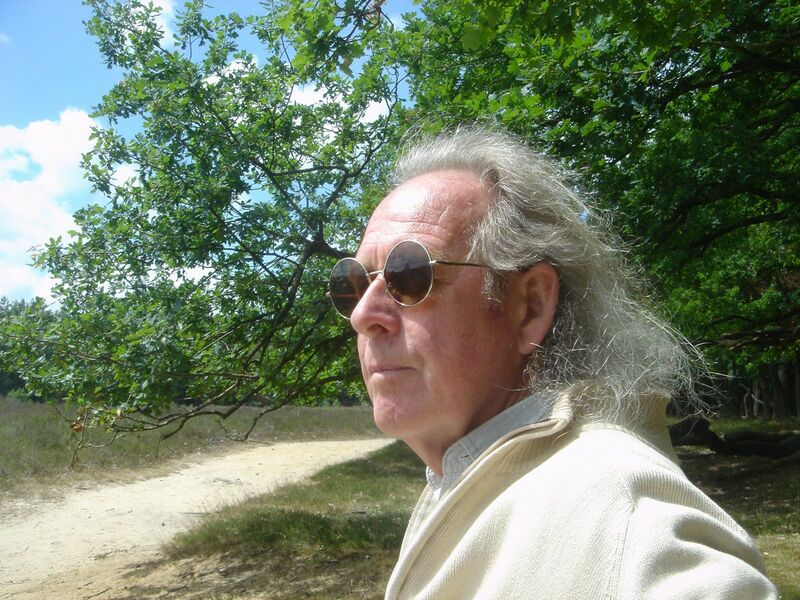 A special announcement is made: A large part of my painting-collection, about 65 paintings, plus the author-rights of my articles, included my painting style-name (duonisme®), are for sale in mutual negociations: 950.000 Euro. The five large paintings shown above are part of my collection. Contact me via e-mail: dan.visser@planet.nl or T: +31 36 54 99 701. This page is last modified on July 2 2018. All rights are reserved to Dan Visser, Almere, the Netherlands. This website applies detailed juridical terms (see menu-button at the left of this page).